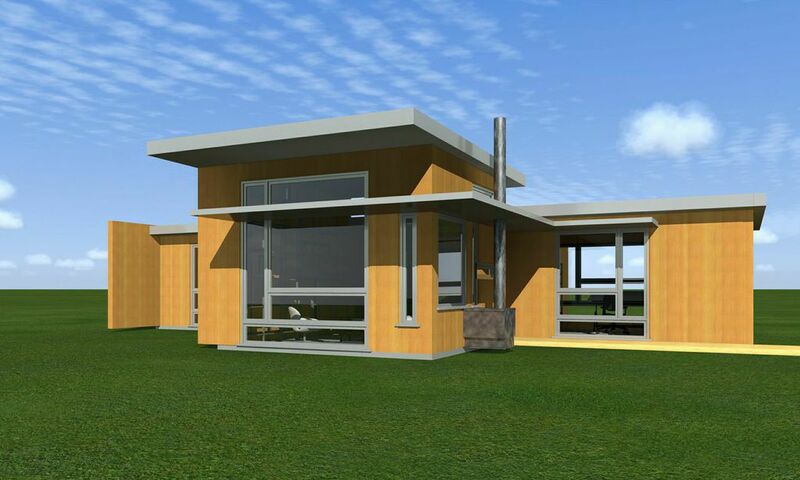 Architect-designed building plans for tiny Modern homes. Growing up in North Carolina, architect Arielle Condoret Schechter, AIA, of Chapel Hill, NC, saw a problem: The mobile homes scattered or clumped together across North Carolina filled a great need for small housing options but they had no design integrity, they were usually made of poor materials, and she couldn’t see how they contributed to their owners’ quality of life. So a few years ago she began working on a solution — or rather, many solutions – that she is finally introducing to the public. 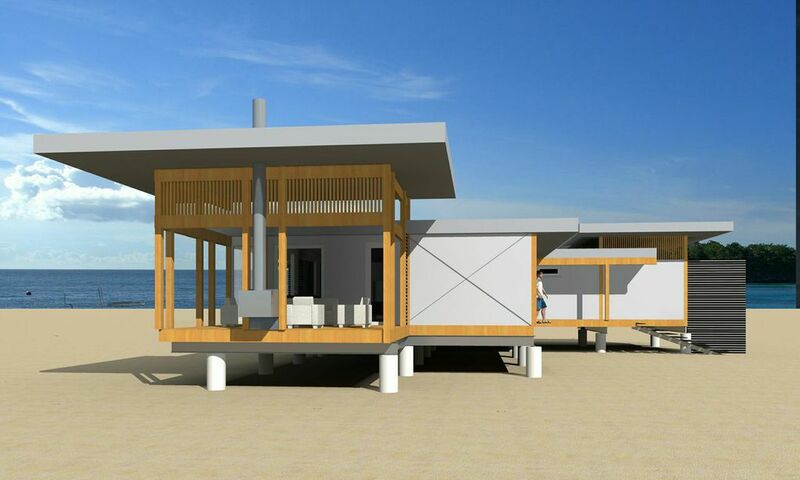 She calls them Micropolis Houses — a collection of Modern “tiny home” plans she’s designed that range from 150 to 1500 square feet and can be customized to meet specific buyers’ needs and preferences. Extra-small homes are growing more popular every year, as The Huffington Post, ABC News, Dwell and other media sources have been reporting. At present, Schechter’s Micropolis Houses are only available by appointment with the architect. (She hopes to have a full section of her website devoted to Micropolis Houses soon to allow online ordering.) The plans come in full downloadable PDF sets that can then be printed at a copy shop, or blueprint sets with an additional fee for shipping. The PDF sets range from $1500 to $6500 based on the size of the house. Extra customization fees will be based on the scope of the changes. 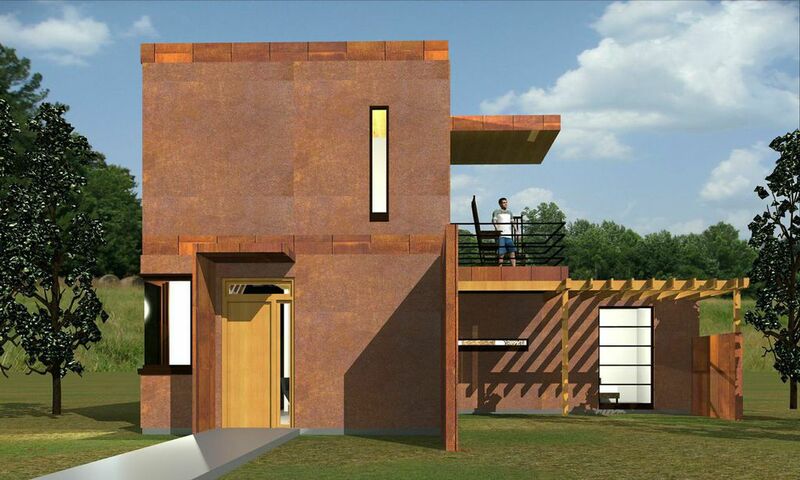 For more information on Micropolis Houses, the architect can be reached at 919-933-1400 and acsarchitect@icloud.com. For more information on Arielle Condoret Schechter, visit www.acsarchitect.com. 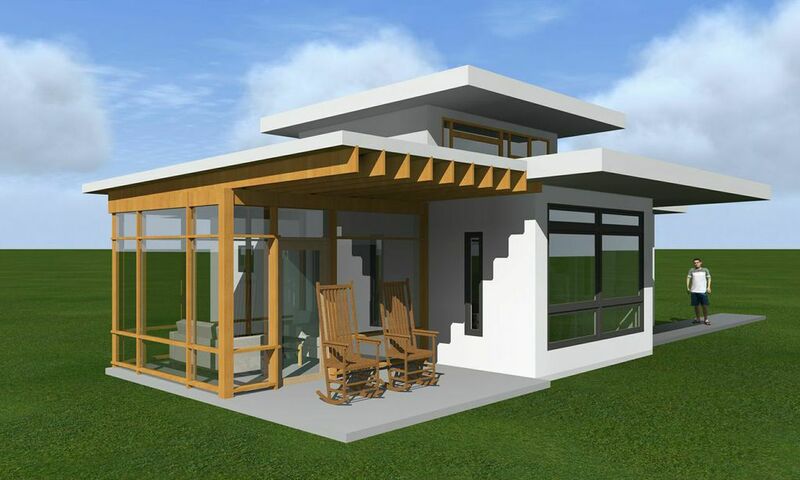 Arielle Condoret Schechter, AIA, is a licensed, registered architect based in Chapel Hill, NC, who specializes in Modernist, energy-efficient buildings of all types and sizes, especially houses. She admits that she is “obsessed with light,” which drives her designs more than any other single element. Her firm also offers interior and lighting design, and custom furniture and fixtures. She attended the North Carolina School of the Arts, the Juilliard School of Music, and NC State University’s College of Design. She lives with her husband, Arnie Schechter, and an assortment of foster animals in a Modern, energy-efficient house she designed. For more information: www.acsarchitect.com.